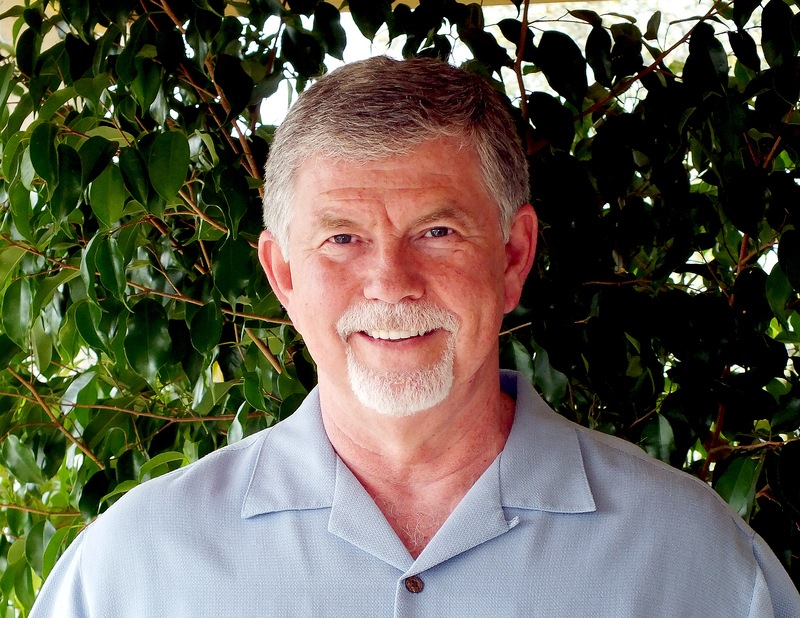 Dr. Dan will have a Group Healing at the Preservation in Houston on Tuesday, March 20. It will start at 7:30 pm Central with a lecture followed by the Group Healing. Please join in via the teleconference if you are unable to attend in person. The Houston group healing will consist of three clearings through the mass consciousness of all beings of the 9 clusters. The first clearing will clear the Threefold Flame of the Heart. The second is to clear the Remembrance of Belief and the third will clear Melchisedec’s Oracle Particle. Contact Leslie for information or directions at Fuzzerfood@me.com or 713-203-2233. ← Dr. Dan’s Austin event starts in just a few hours!